Soilbuild Business Space REIT - Lifting The Overhang! Industrial REITs - Size Really Matters! Singapore REITs Industrial Sub-Sector - Business Parks out, Hi-Tech Buildings in. Singapore Market Outlook - Heading for a 5-year low or time for a rebound? DBS Group Research 2015-07-16: Soilbuild Business Space REIT - Soilbuild Business Space REIT - Occupancy is key. Maintain BUY. OCBC Investment Research 2015-07-15: Soilbuild REIT - Soilbuild REIT - Acquisition driven growth. Reiterate BUY. 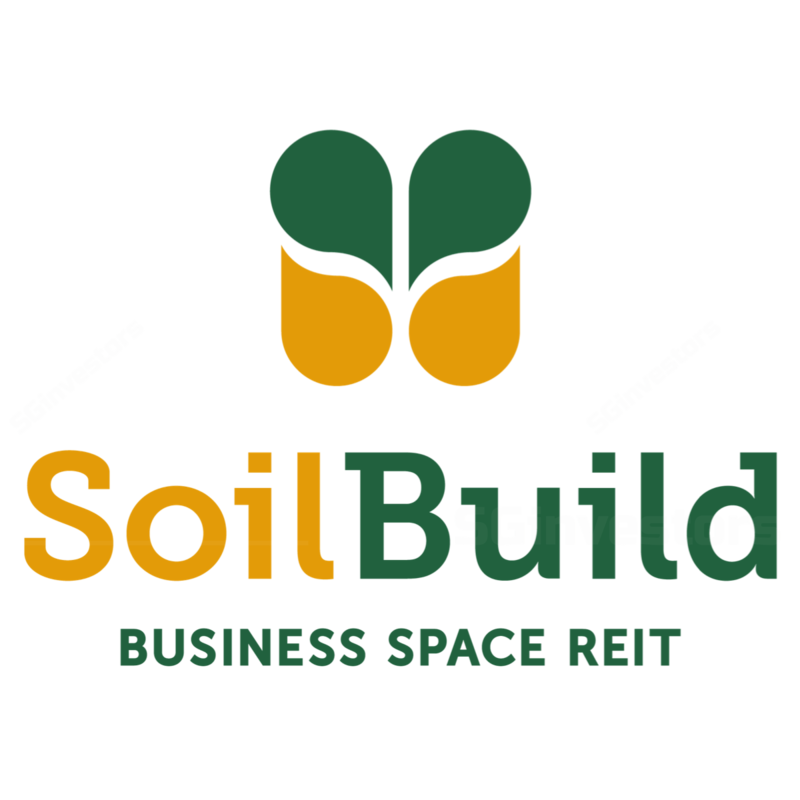 Phillip Securities Research 2015-07-15: Soilbuild Business Space REIT - Soilbuild Business Space REIT - DPU growth delivered in a rewarding quarter. Maintain BUY. - Favourable supply-demand dynamics for Business Park space. Philips Securities Research 2015-07-03: Soilbuild Business Space REIT (SBREIT) - Soilbuild Business Space REIT (SBREIT) - Maintain Buy with DDM valuation of S$0.995.